A HOTEL, retail and apartment complex with two five-story buildings has been proposed for the Little Saigon area of Westminster. Stanton and Westminster will hold city council meetings this week, dealing with topics such as a hotel, parks and massage parlors. The Stanton council will meet Tuesday at 6:30 p.m. in its chambers at 7800 Katella Ave. (west of Beach Boulevard. 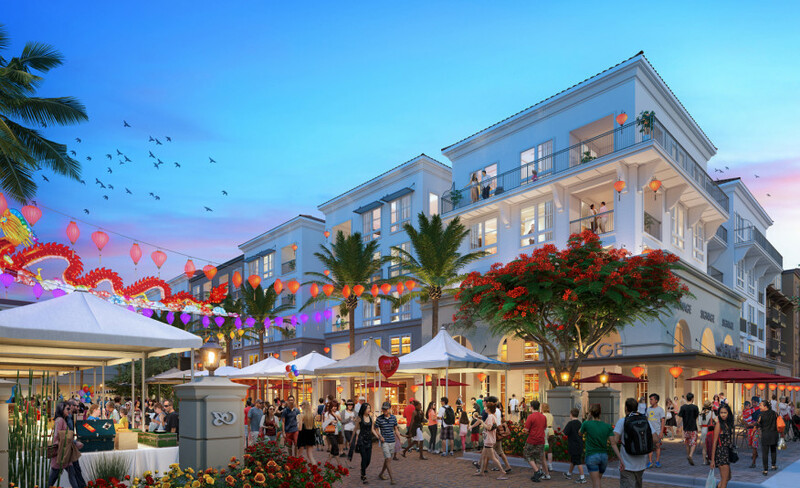 Final adoption of an ordinance for a development agreement between the city and Brookfield Homes to build 208 condominium units at 12631-12811 Beach Blvd. as the residential component of the Village Center project. The ordinance was given initial approval by the council on June 12. Discussion about obtaining a land lease to use Southern California Edison property as a city sports field, as requested by Councilwoman Carol Warren. The Westminster council will meet Wednesday at 7 p.m. in its quarters located at 8200 Westminster Blvd. (east of Beach). An amendment to the municipal code regarding accessory dwelling units. Several actions related to the Bolsa Row and Festival Street hotel-residential-commercial project planned for Bolsa Avenue and Brookhurst Street. New regulations for massage businesses.